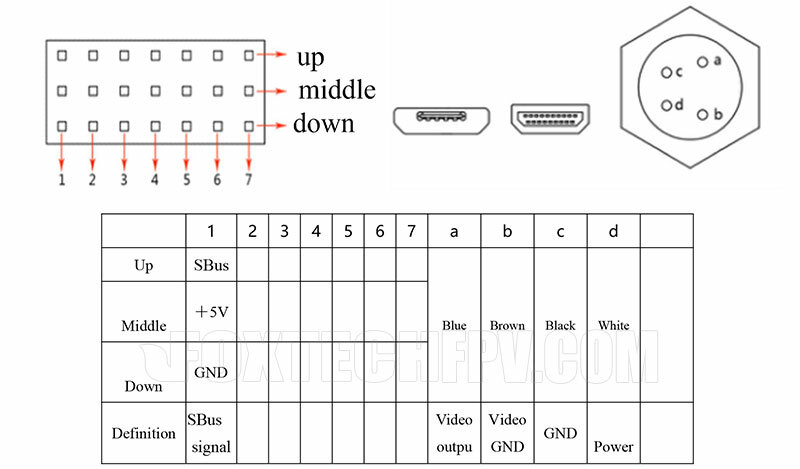 Earn you 9599 reward points. 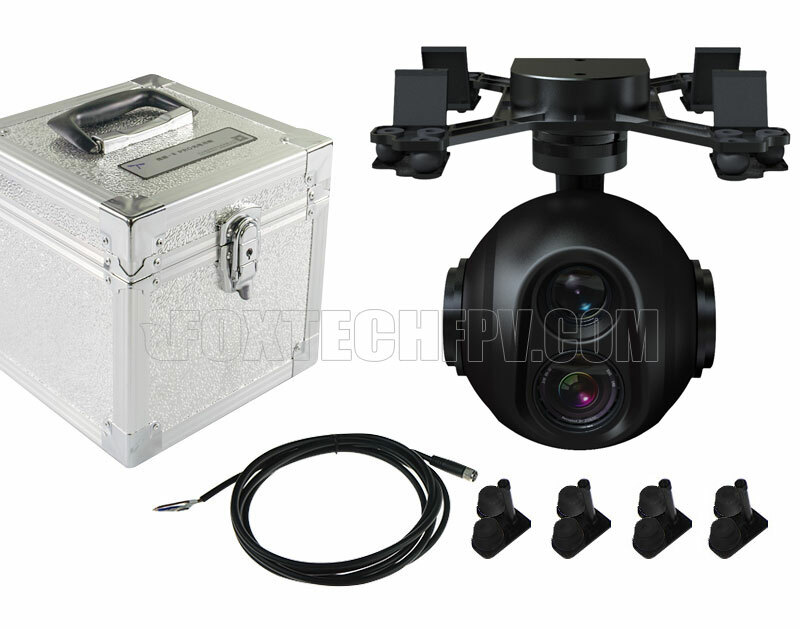 FOXTECH SEEKER-18 IR is a 3-axis stabilized gimbal equipped with a 18X optical zoom camera and a infrared camera. 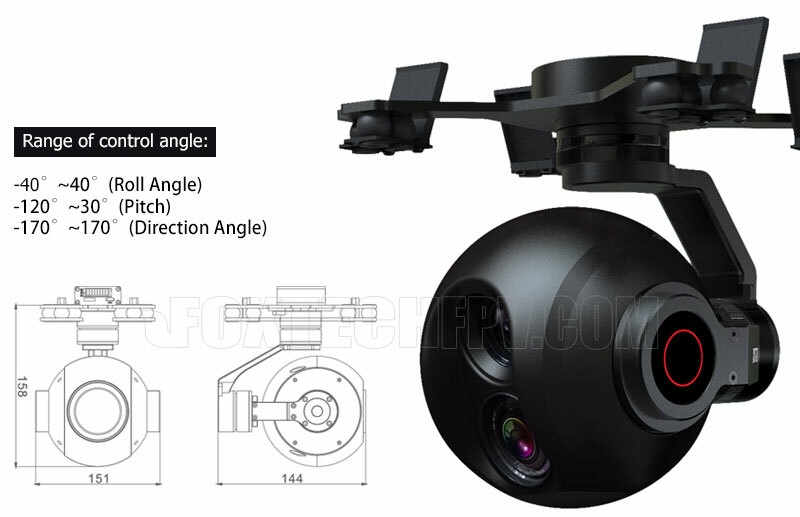 The 3-axis gimbal adopts the integrated design, the structure is compact and it is easy to be installed.This 3-axis gimbal adopts intelligent design solution so the gimbal can work once power is added, don't need to debug; The magnetic encoder can accurately perceive the posture changes in motor motion, and the posture sensor can accurately perceive the relative position of motor. 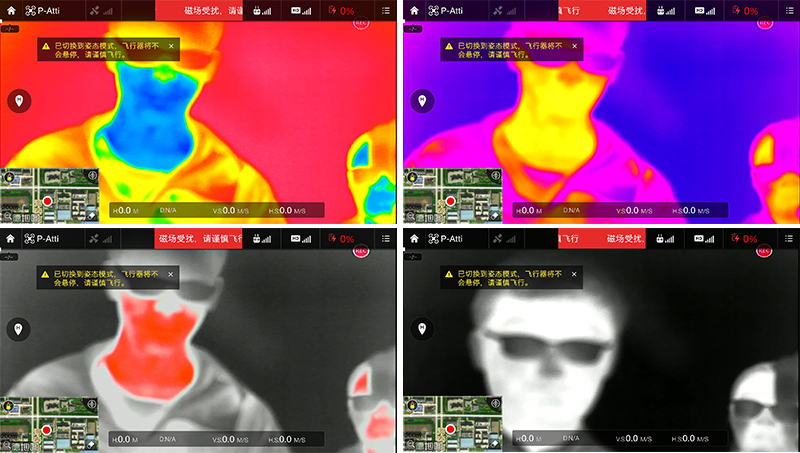 All these characteristics can let the camera keep stable during the movement, and keeps the camera at a steady shooting angle even at high speed and intense shaking. 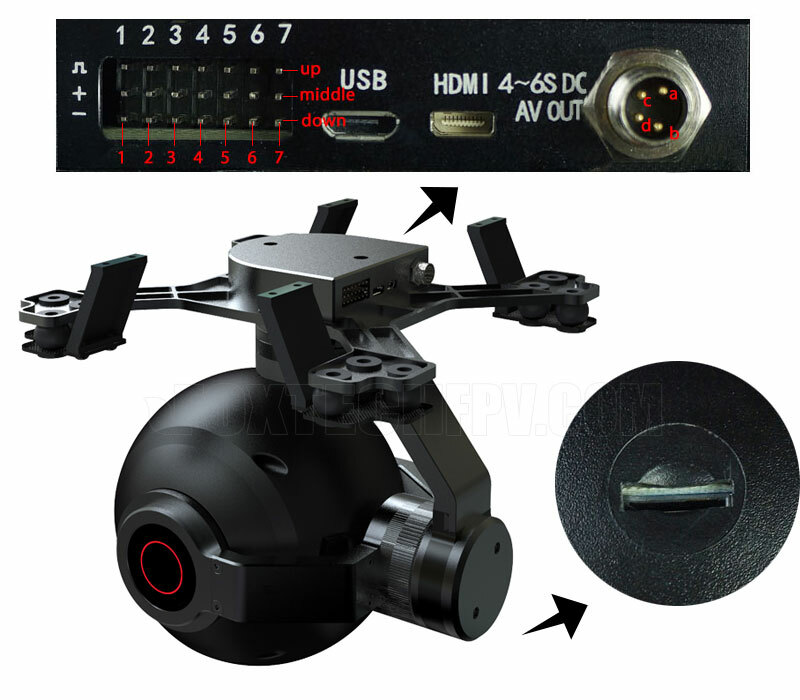 The 18X optical zoom camera can easily capture details over distance, it offers 1080p FULL HD video recording onboard and 720P HDMI output, the infrared camera can take photoes at 640x480 resolution, and the sensitivity is less than 65mk. 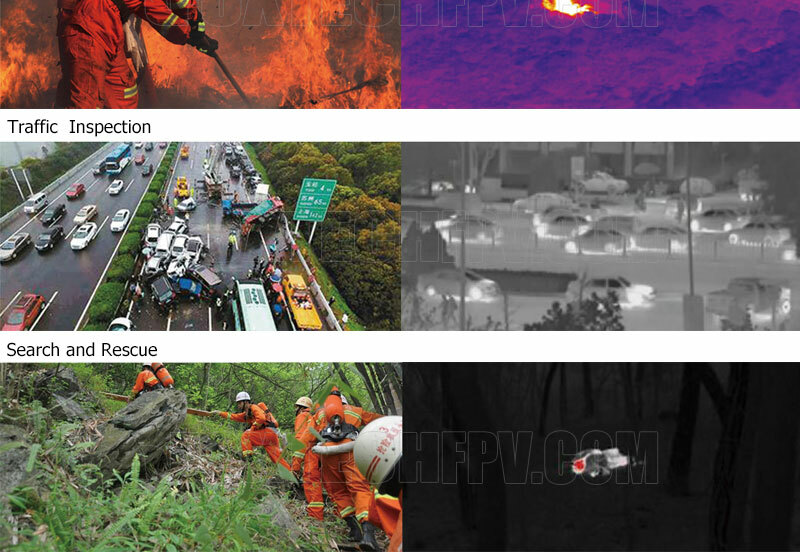 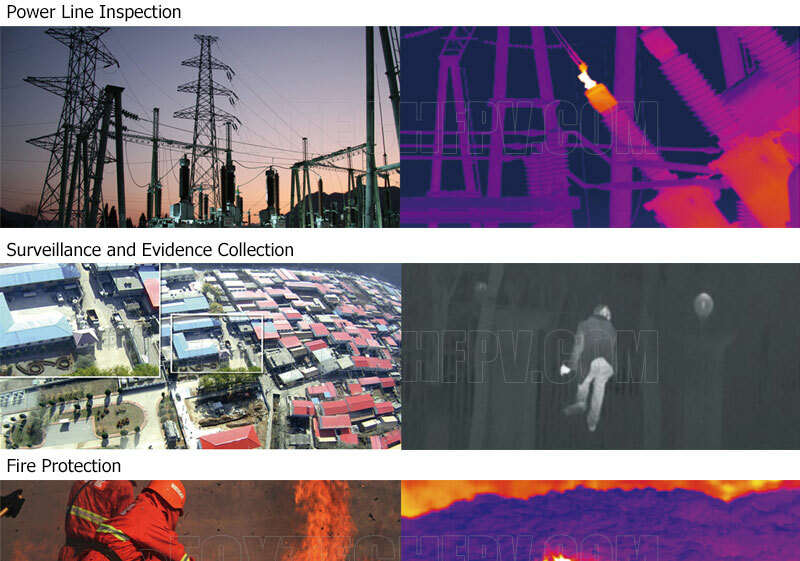 FOXTECH SEEKER-18 IR can be applied in many fields like police surveillance and evidence collection, power line inspection,disaster prevention and mitigation,emergency monitoring and rescue etc.